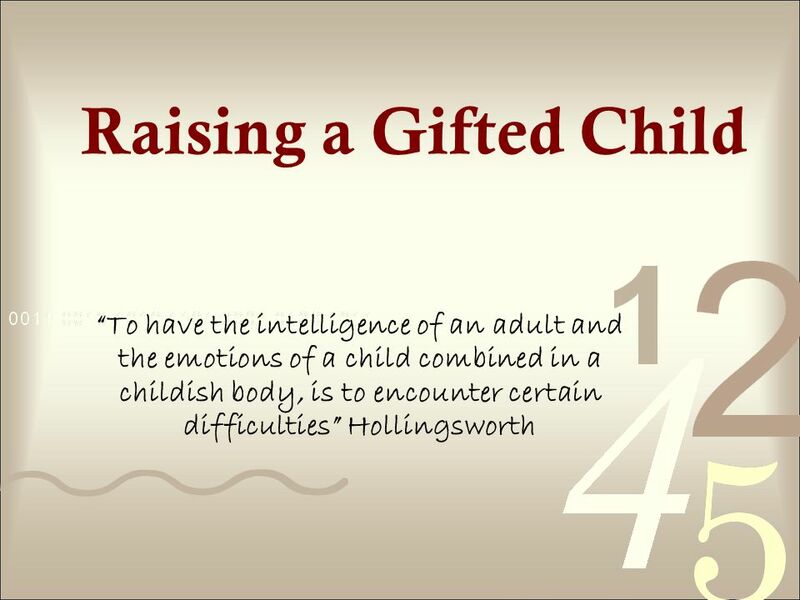 Raising a Gifted Child To have the intelligence of an adult and the emotions of a child combined in a childish body, is to encounter certain difficulties. 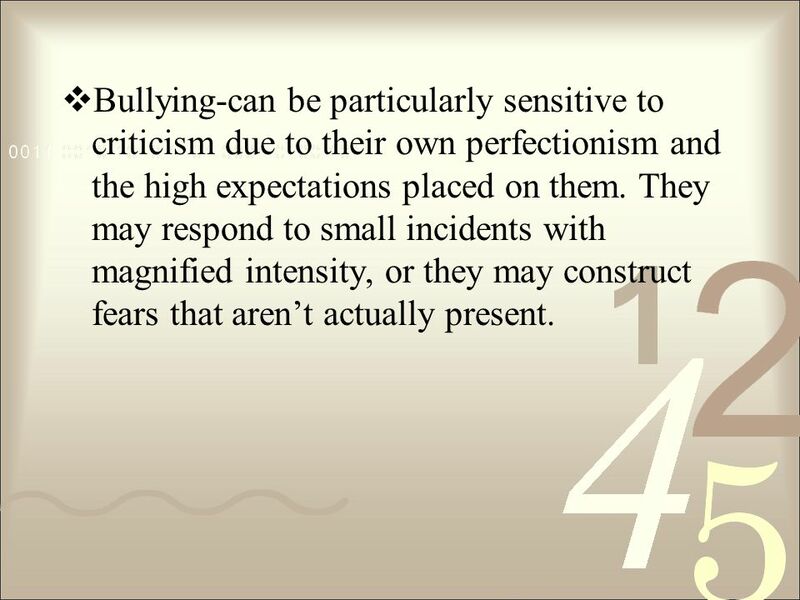 5 Bullying-can be particularly sensitive to criticism due to their own perfectionism and the high expectations placed on them. 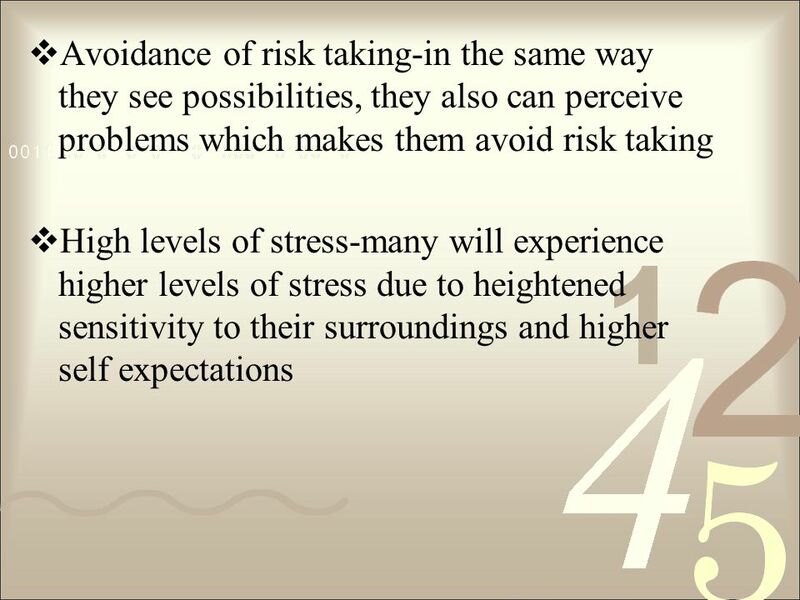 They may respond to small incidents with magnified intensity, or they may construct fears that arent actually present. 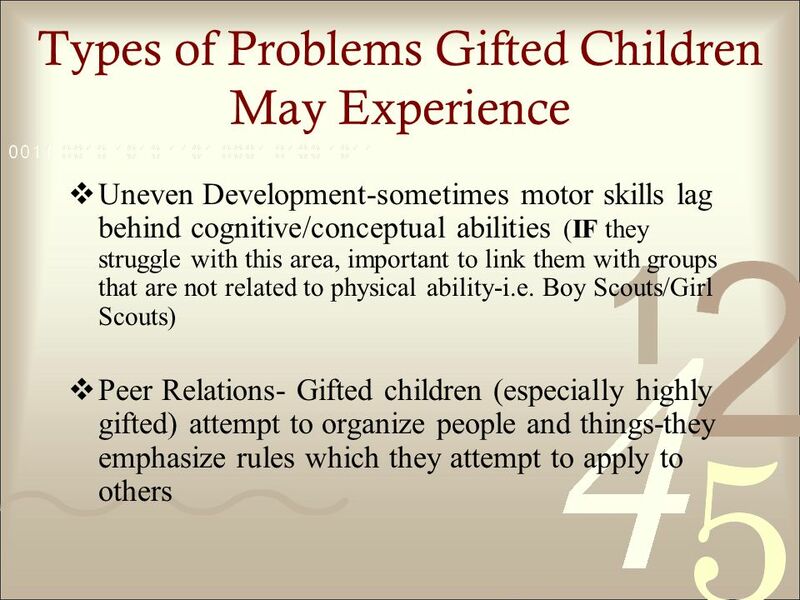 Download ppt "Raising a Gifted Child To have the intelligence of an adult and the emotions of a child combined in a childish body, is to encounter certain difficulties." 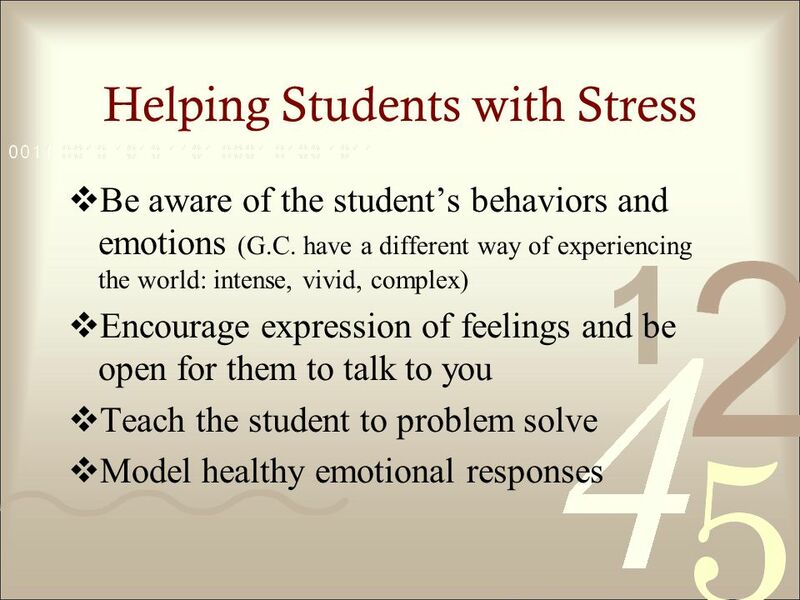 Second Step Second Step is a popular SEL program for elementary school populations Second Step focuses on three skill areas: Empathy training Impulse control. 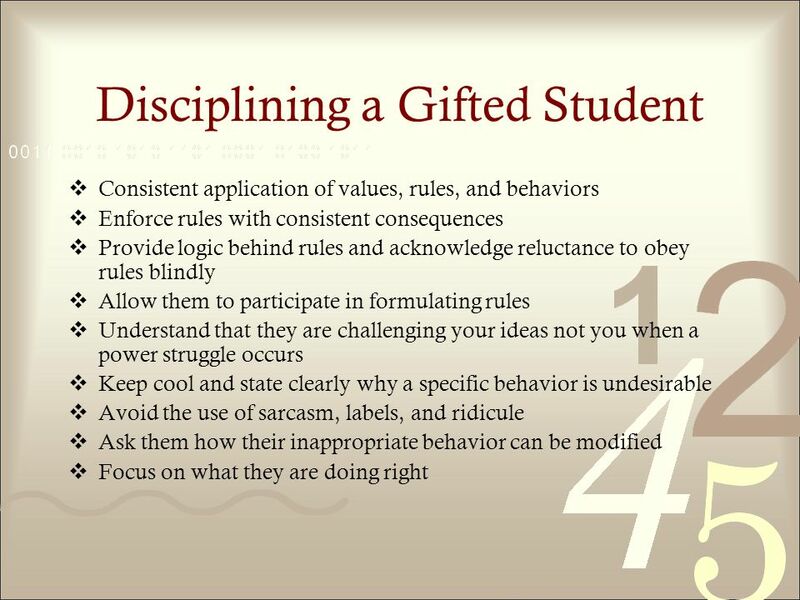 ADHD and Giftedness. ADHD vs. 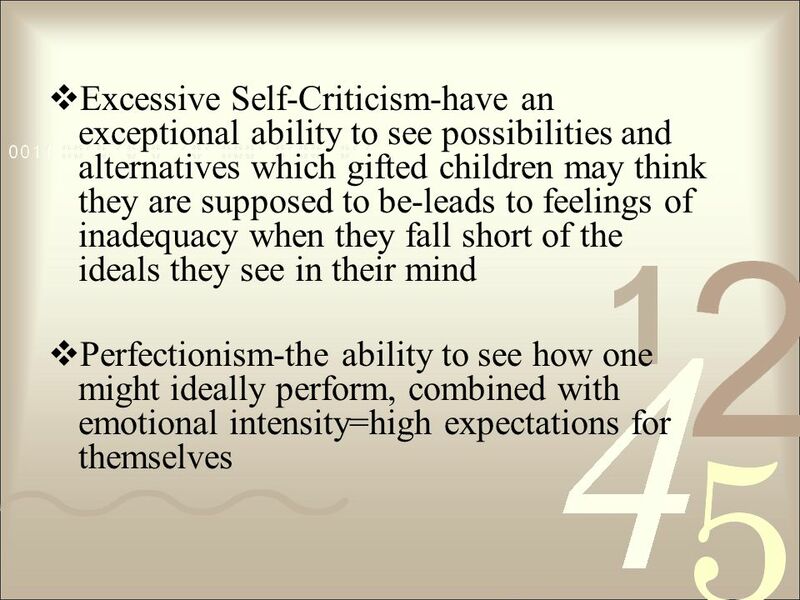 Gifted ADHD (DSM-IV, 1994)G/T (Silverman, 1993) ~difficulty with sustained attention,~poor attention, often due to, daydreams. Why Play? The Importance of Play. 1 Are you carrots, eggs, or coffee beans?. 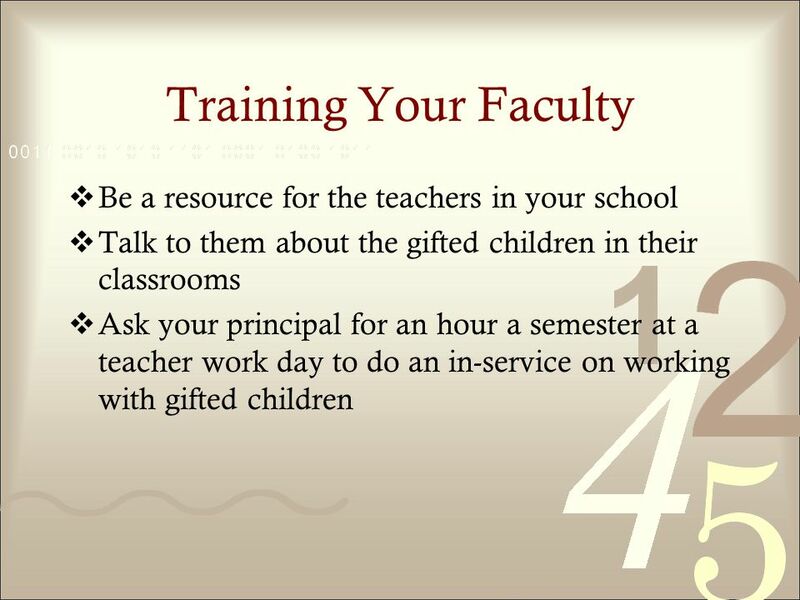 How to “build and nurture” resilience in your teen April 5, 2012. Physical Development Students need information on Physical Development.Students need information on Physical Development. Physical changes affect behavior.Physical. SCHOOL PSYCHOLOGISTS Helping children achieve their best. In school. At home. In life. National Association of School Psychologists. 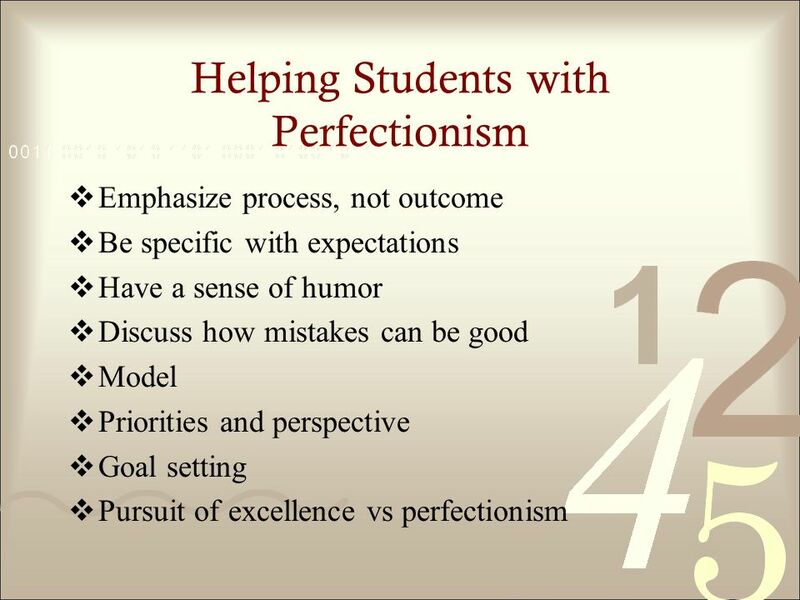 Rationale To encourage all students to take a full part in the life of our school, college, workplace or wider community. To provide opportunities to enable. 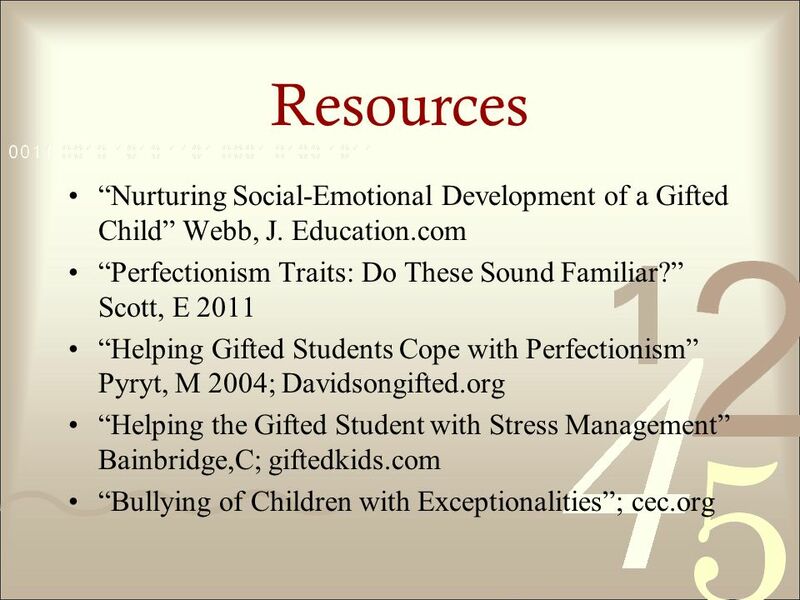 Social Skills and Children with Emotional and Behavioral Disorders Kristen Gerpe. Intelligence Give a definition of intelligence that you could defend, explaining why you believe you could defend it. Give examples of ways your definition. STRATEGIES FOR SUCCESS. STRONG STUDY HABITS 3 TIPS to Help Foster a Study Habit. 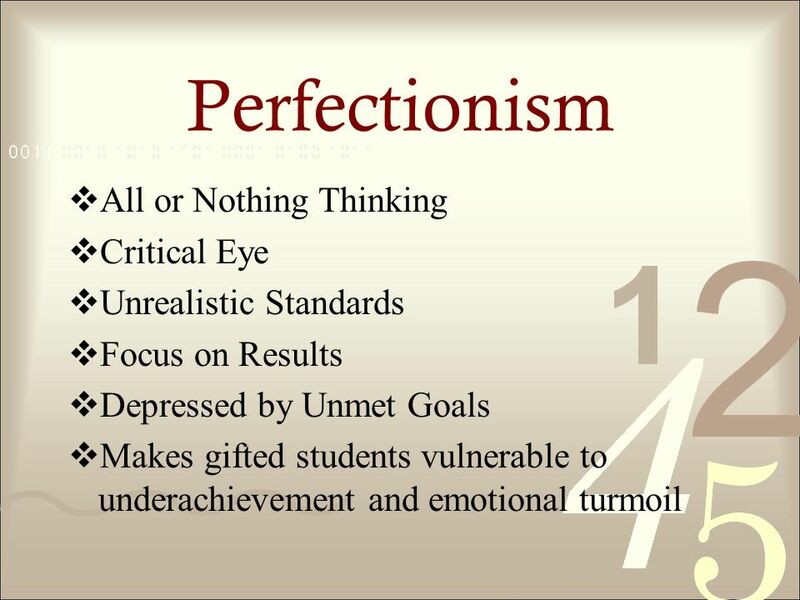 Emotional Literacy Self Awareness Positive Behavior Support Module V.
Perfectionism GATE Parent Session Welcome! Thank you for joining us tonight! Feb. 4, 2015. 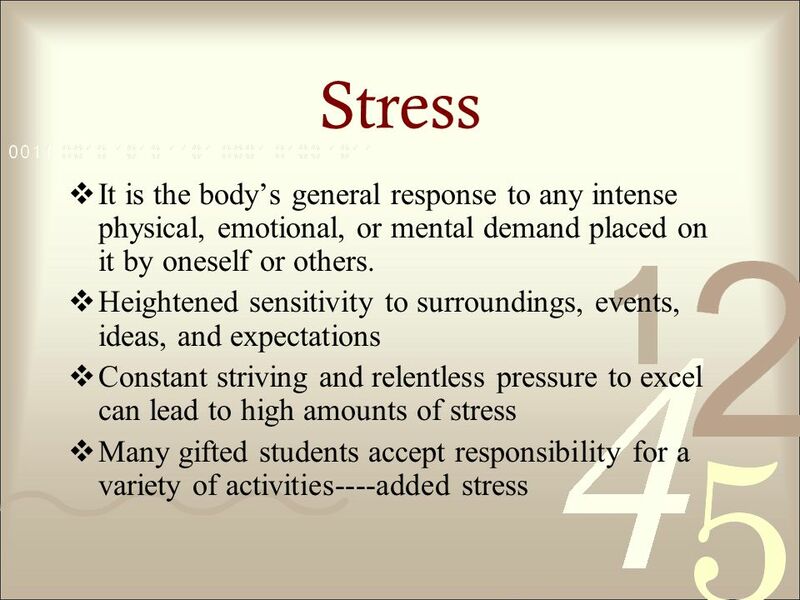 Schools and Self-Esteem Schools can offer alternative support so that the child is equipped to develop a safeguard to cope with life stresses It is a student’s. Toddler Social/Emotional Development. 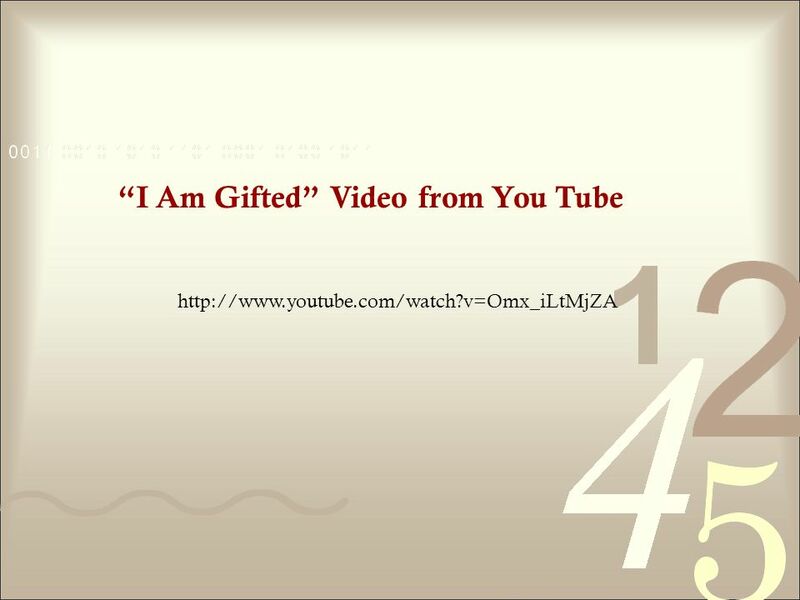 General Emotional Patterns Self awareness – interested in themselves and what they can do. Negativism – doing opposite. Social Skills. Empathy Self- regulation Problem Solving. Facilitator Training Group Dynamics and Cues and Remedies. Highly Gifted Ree Aguirre, Amy Roark, Lynda Rowe and Melissa Sanford. Copyright © The McGraw-Hill Companies, Inc. Permission required for reproduction or display. Psychosocial Development in Early Childhood: Week 9 Lecture.